Your wedding is the most important event you’ll ever plan, and should be the ultimate reflection of your personality. Small and quiet or big and loud? Formal and traditional or casual and trendy? With your style and our creativity combined it will be unforgettable. With the option of interesting party themes, the settings and decor will reflect your vision of a storybook wedding. We offer a wide range of menu options for every gathering. The sample menus listed offer items and pairings with broad appeal. Feel free to use A Catered Affair’s sample menus as a basis to begin to build the gourmet experience you desire. We are always excited to explore new, unique, and original visions. Our culinary team is an integral part of the planning process and is always happy to create a menu specifically for you. We understand that everyone has tastes and preferences – so we will create a menu to fit your tastes. We’ll work closely together every step of the way to make sure no detail is overlooked. 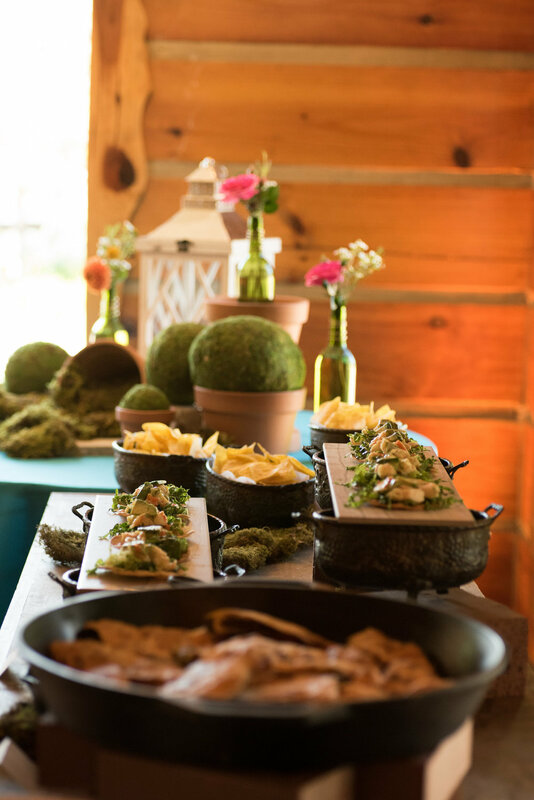 We put you at the center of attention throughout the entire planning process and the end result is a reception that reflects your personality, indulges your senses, and treats your guests to the best Nashville catering available. From buffets to elegant sit-down dinners, all prepared and served with great care by our staff of professionals. 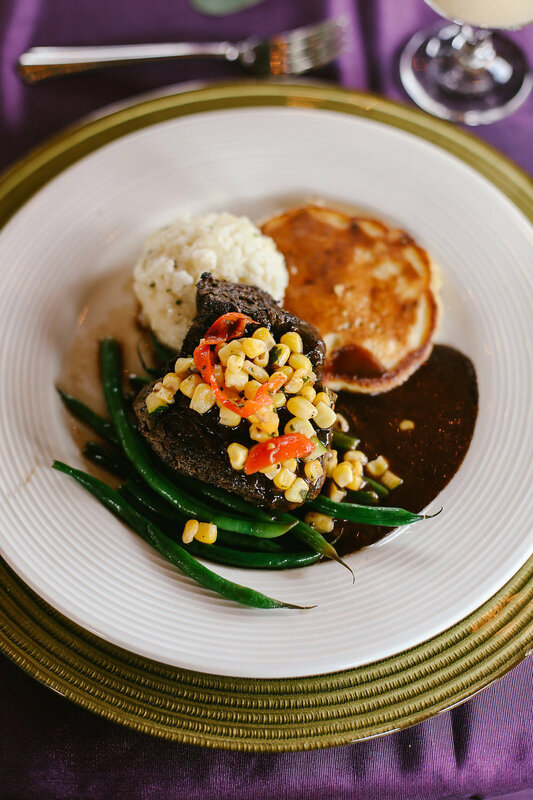 While most couples spend between $30 and $40 per guest, we do have southern favorites starting at just $20 per guest. Each menu is designed to be personal and fit your budget.